If you could have a drink with anyone in the theater world, who would it be? 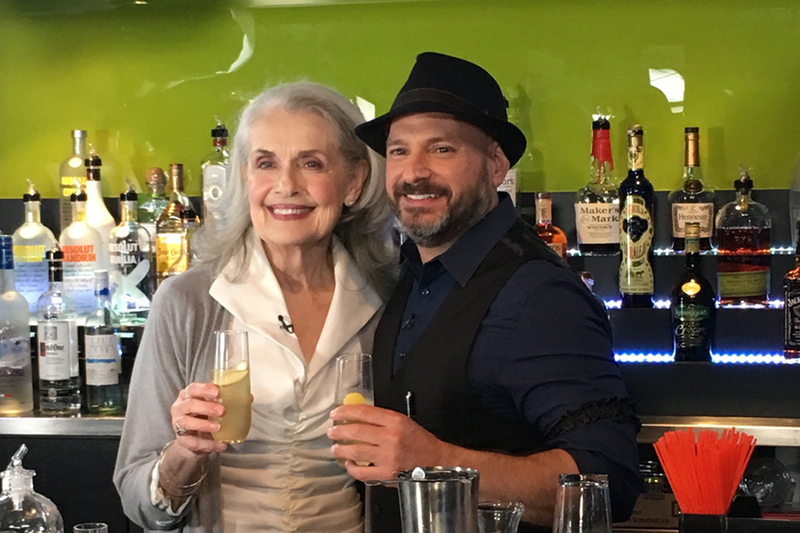 In this episode of Broadway Bartender, host Anthony Caporale welcomes the legendary MARY BETH PEIL of ANASTASIA to the bar! MARY BETH PEIL (Dowager Empress) Broadway: LES LIAISONS DANGEREUSES; THE VISIT; FOLLIES; WOMEN ON THE VERGE…; SUNDAY IN THE PARK…; NINE; THE KING AND I (Tony nomination). Off-Broadway: many productions with Atlantic Theater (ensemble member and Obie winner); CHEEVER EVENING, LATER LIFE (Playwrights Horizon); FIRST LADIES SUITE (Transport Group); SYLVIA (MTC); HEDDA GABLER (NYTW). Regional: Hartford Stage, La Jolla Playhouse, Arena Stage, About Face, Long Wharf, Yale Rep, Kennedy Center. TV: “The Good Wife” (Jackie); “Dawson’s Creek” (Grams); “Law & Order: SVU”; “The Fringe.” Film: The Contest, Mirrors, Plagues of Our Fathers, The Reagans, Stepford Wives II, Odd Couple II.